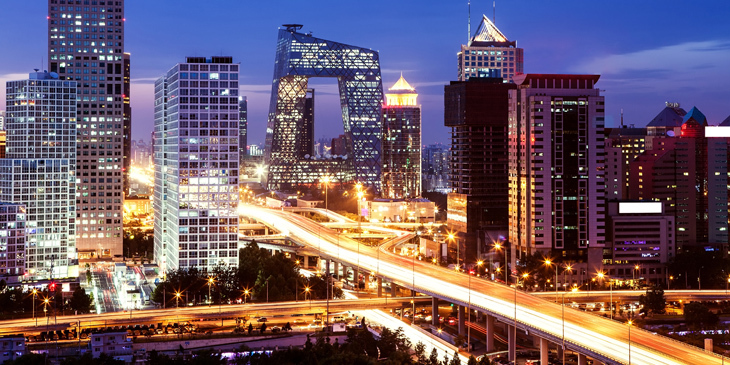 The Asian Development Bank (ADB) has commissioned Ricardo to carry out a major two-year study into improving air quality in three cities in China. The project will provide detailed evaluation of air quality policy options using Ricardo’s RapidAir® air quality modelling system. The project is designed to support the billion dollar investments into improving air quality being made by ADB in north-eastern China. Until recently, cities of the greater Beijing-Tianjin-Hebei region of China were among the highest polluted conurbations in the world. Substantial work is under way to deliver improvements in air quality in the region, but levels remain well above national and international standards. Ricardo is working closely with environmental protection officials in three case study cities to investigate further air quality improvement measures. The project draws on Ricardo’s extensive international experience supporting local and national governments to enhance air quality in some of the world’s most challenging city environments. Ricardo’s air quality team will use the RapidAir system to perform a detailed cost-benefit analysis and health impact assessment of potential pollution mitigation measures. This will support policy makers to identify the optimum policy mix to improve air quality and population health. This guidance will influence the development of air quality management plans to 2030. Ricardo’s RapidAir is a state-of-the-art air quality diagnostics and decision support tool that facilitates fast and efficient city-scale air quality modelling and mitigation scenario testing for a range of emission sources and pollutants. Ricardo is working on this project with in-country experts from Tsinghua University and Chinese Academy of Environmental Planning.